We have added a photo upload field to our ‘request a quote’ form. This will help us to identify your windscreen correctly. We understand it can be frustrating when we get it wrong so please use this if you are unsure what options your windscreen has. 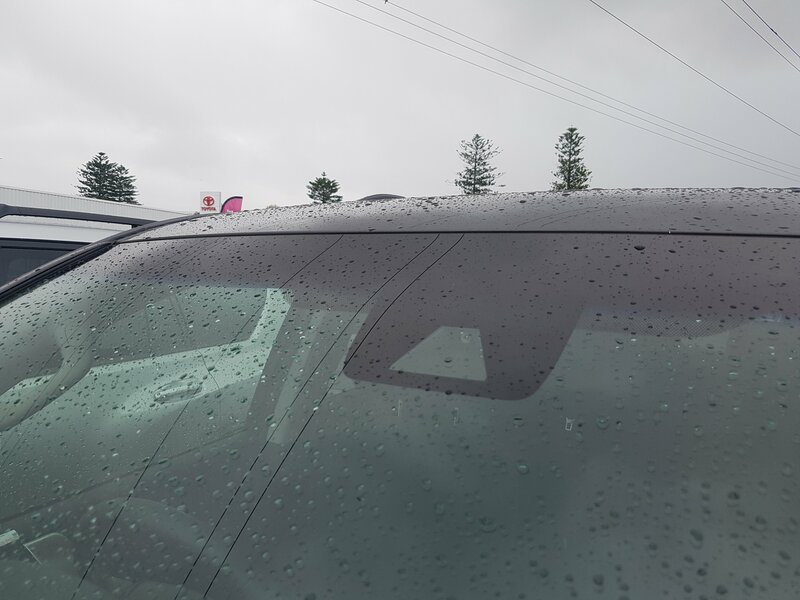 There are usually at least 5 different windscreens for most common new cars depending on options like cameras, radars, rain sensors, head up display etc. Pictured is a 2018 Toyota Prado with a ‘safety sense’ camera and nothing else (for emergency braking and active cruise control). We list 16 yep 16 different windscreens for this particular model Prado. We use a comprehensive database of all available variations with cross reference to manufacturer OEM parts to ensure we get it right. We can identify most options from a picture like this but may still need more info on things like ‘solar’, ‘acoustic’ or ‘head up display’. This entry was posted in Uncategorized by nova. Bookmark the permalink.